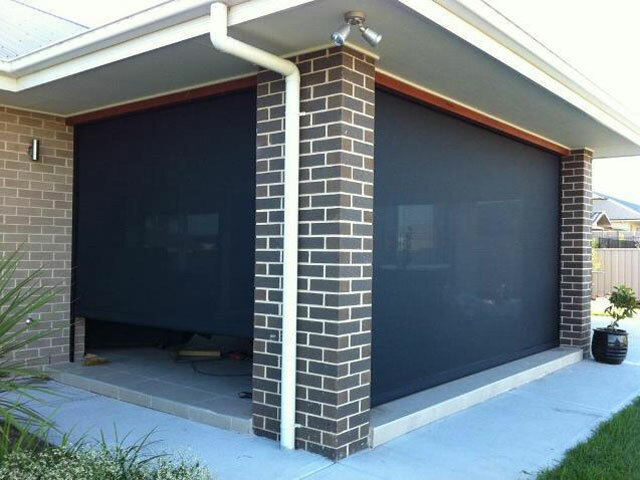 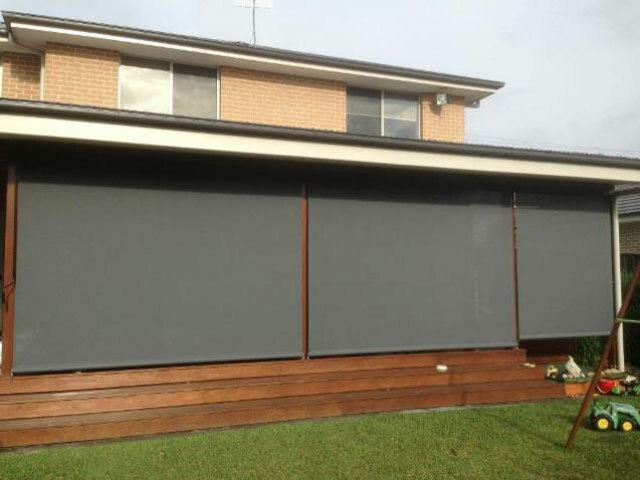 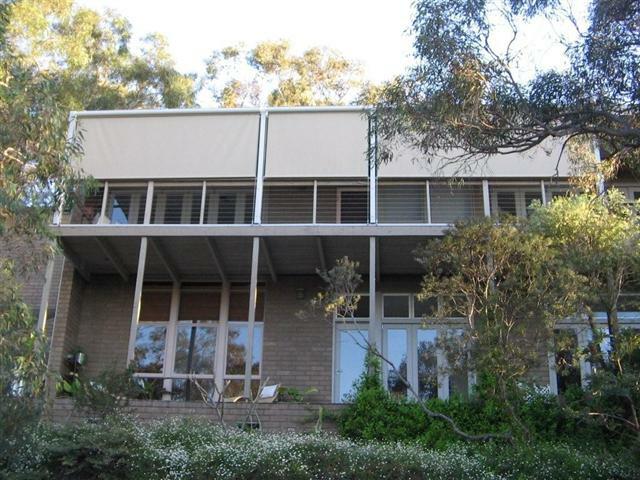 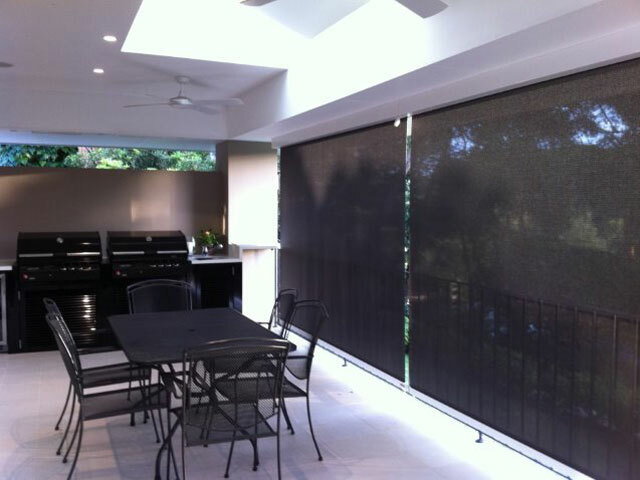 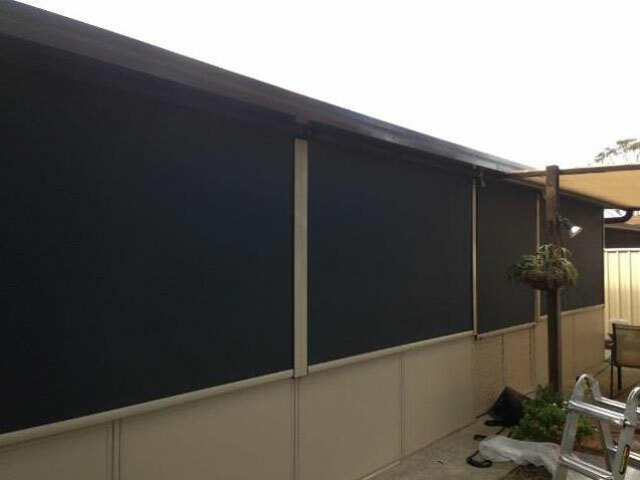 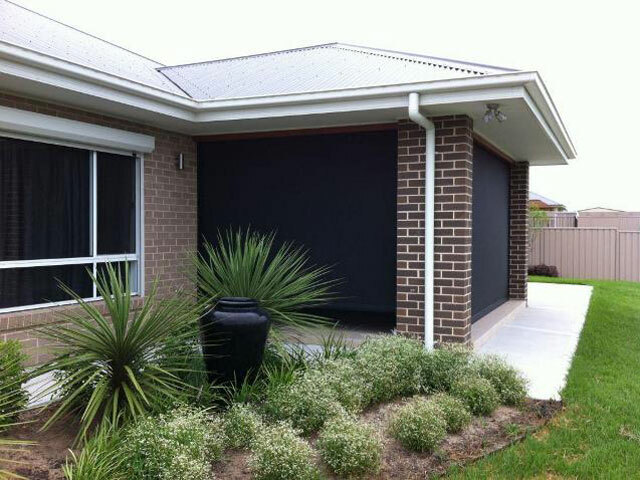 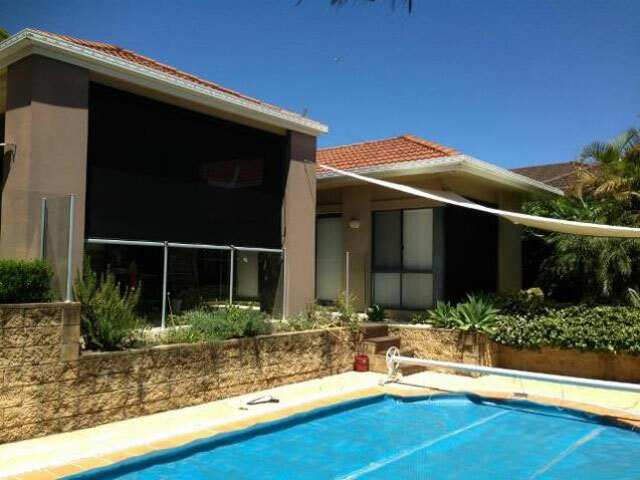 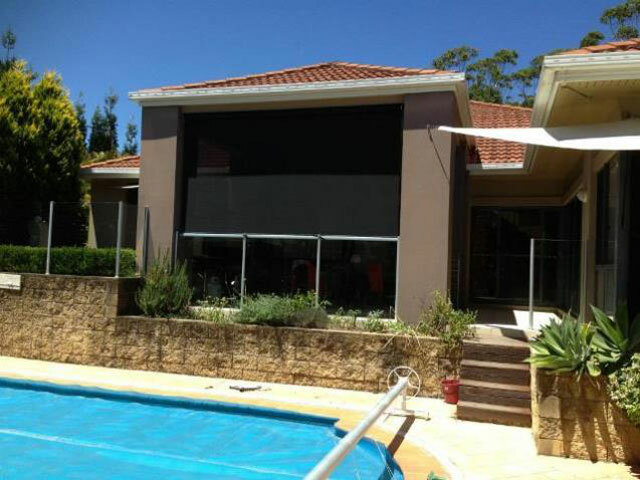 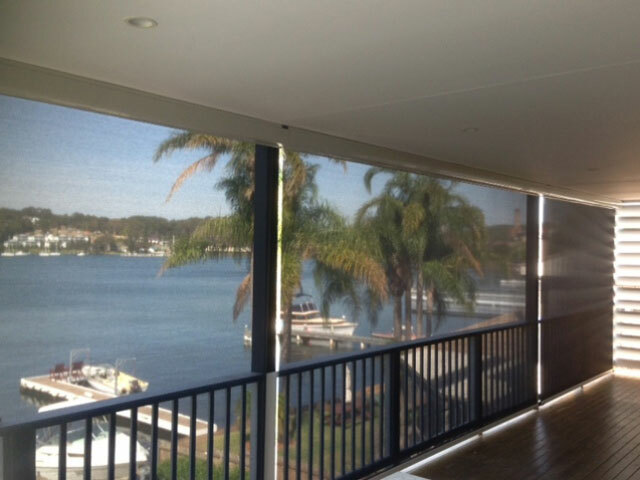 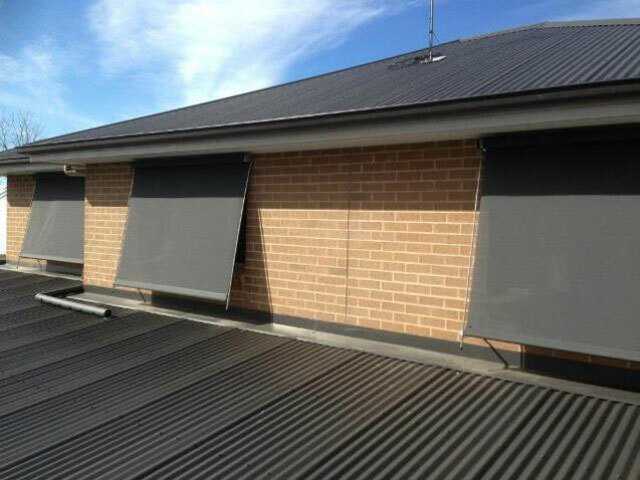 An attractive way of providing privacy and protection from the elements, outdoor blinds are a popular choice. 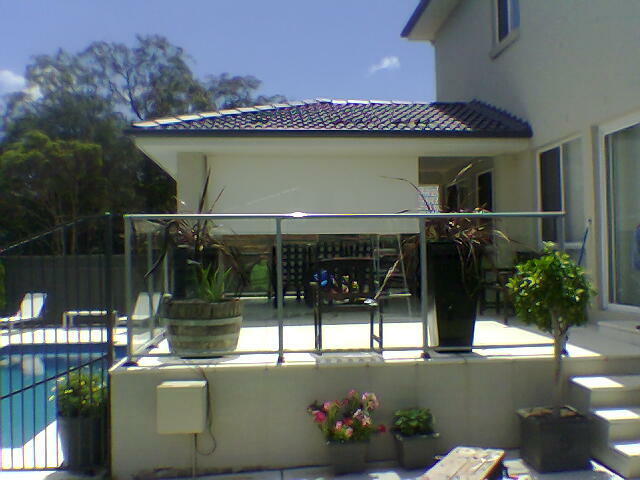 They can turn open external space into usable protected outdoor living area. 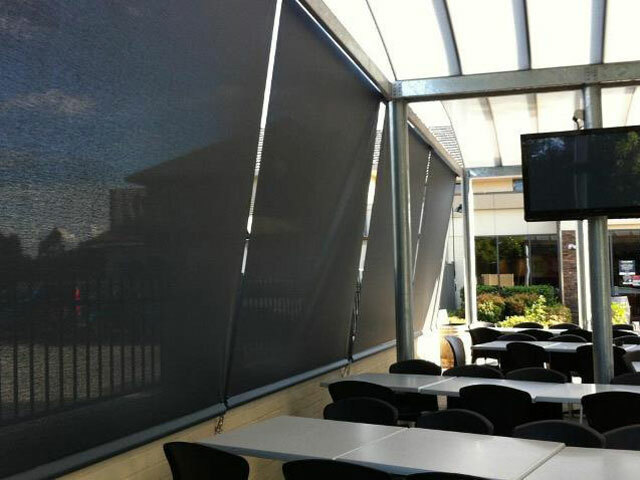 A very popular choice with restaurants and cafes to extend their seating capacity in areas exposed to the wind, rain or sun. 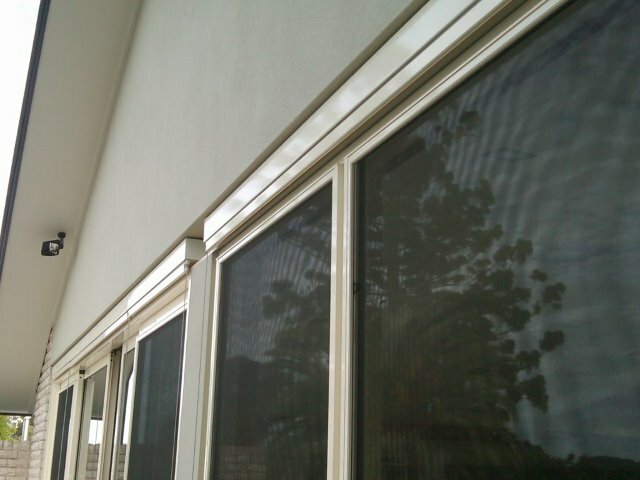 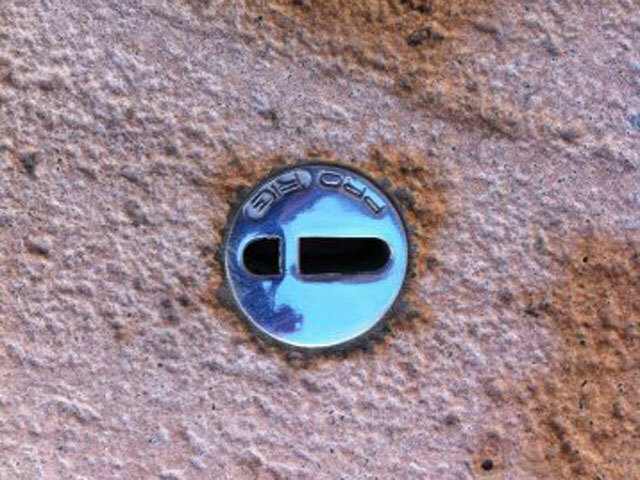 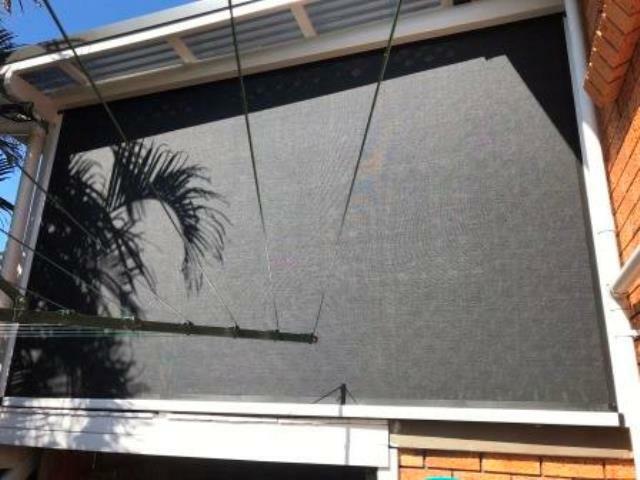 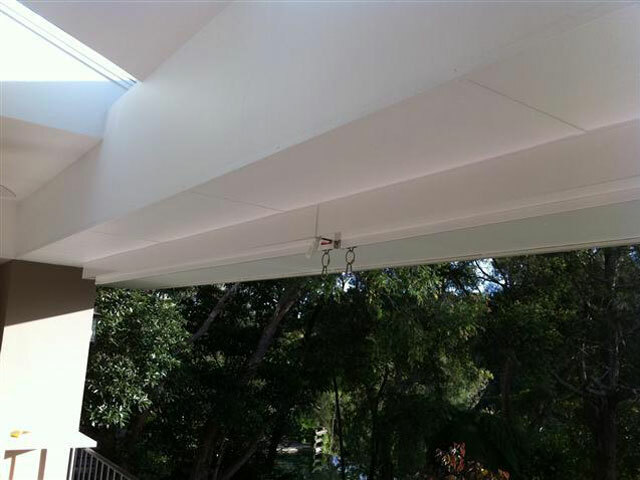 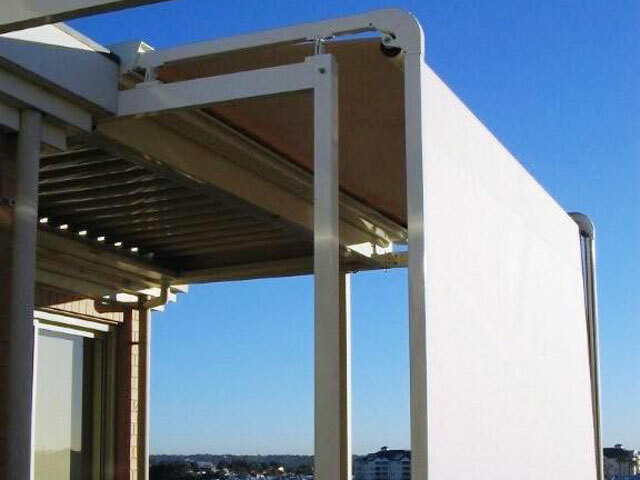 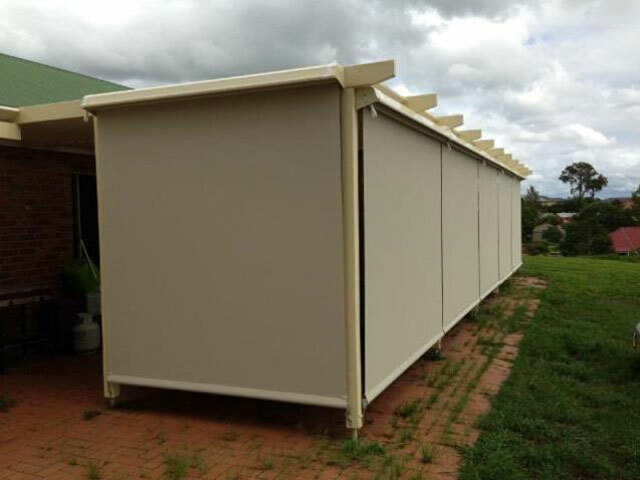 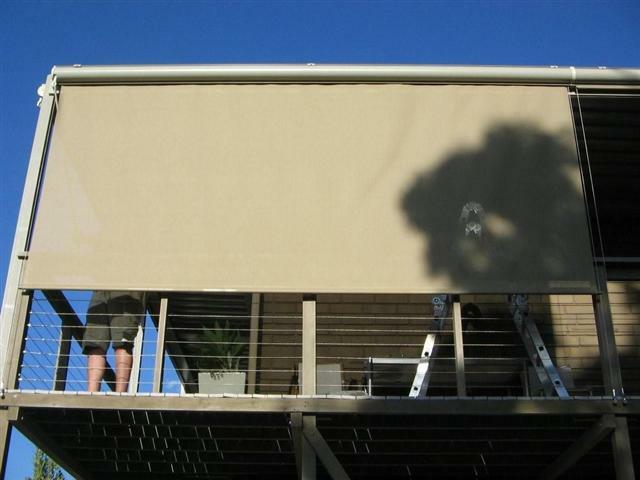 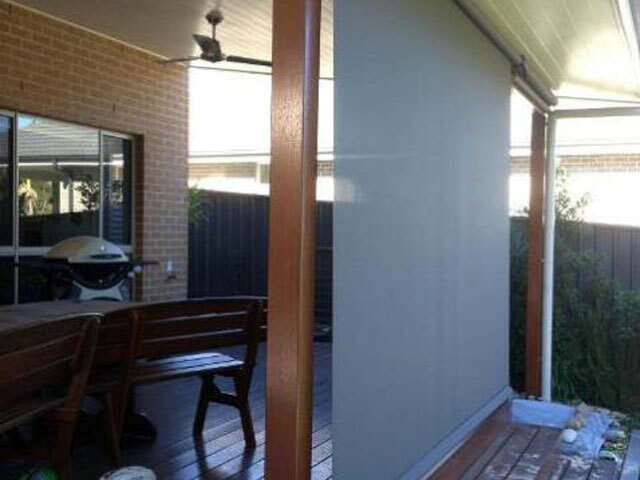 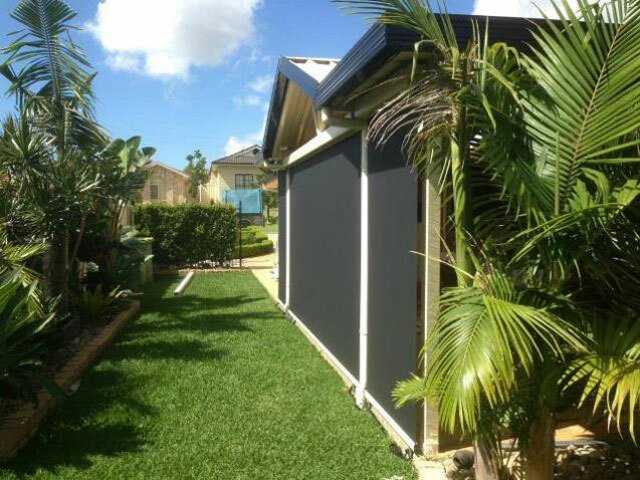 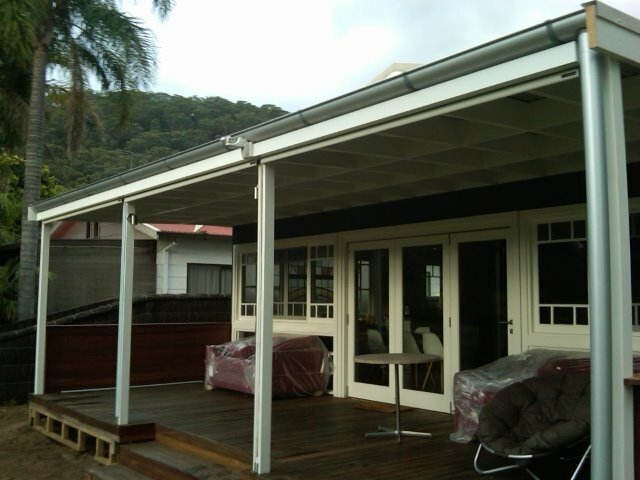 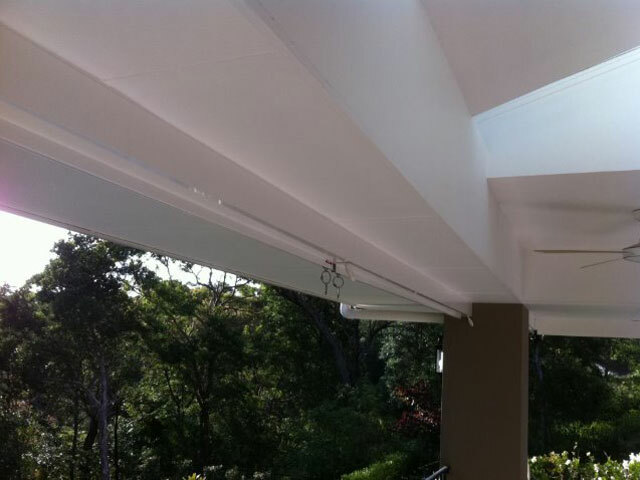 Straight Drop - this option provides great cover to verandahs, patios, decks and pergolas. 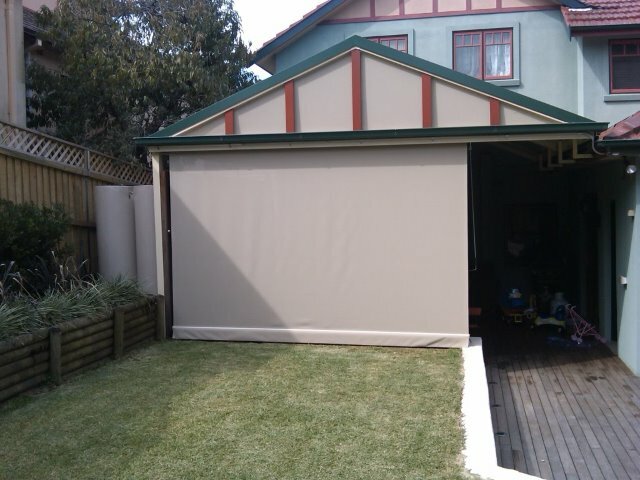 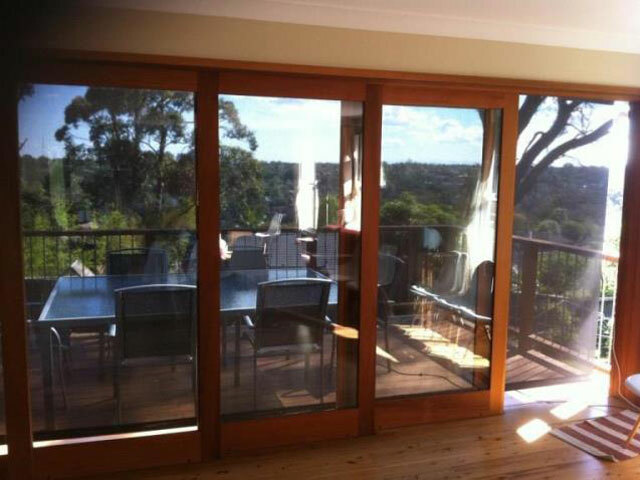 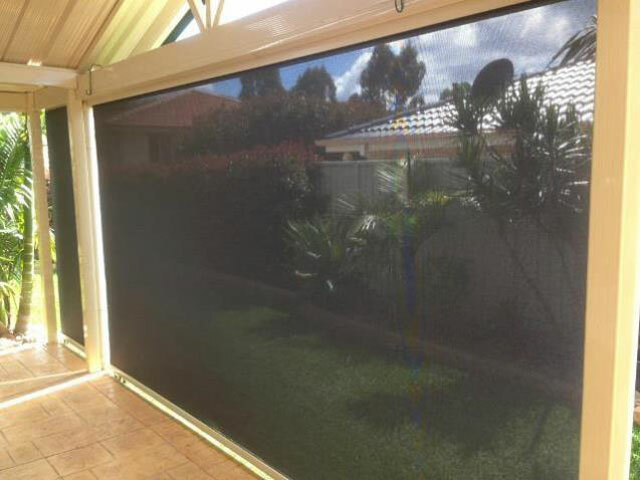 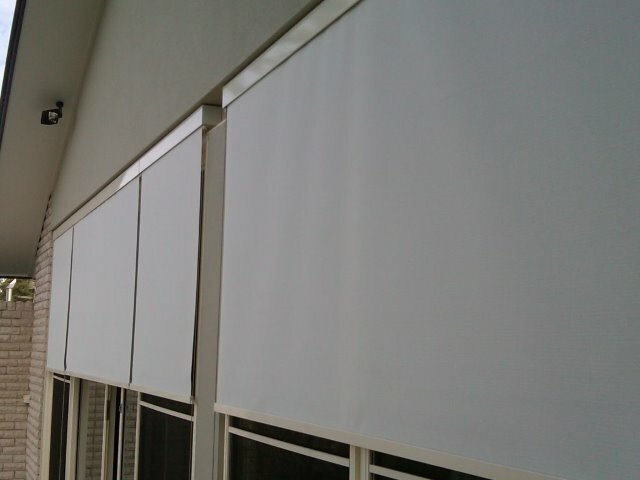 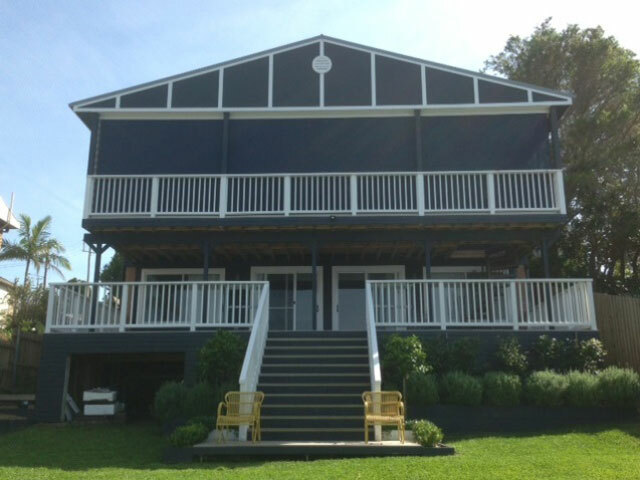 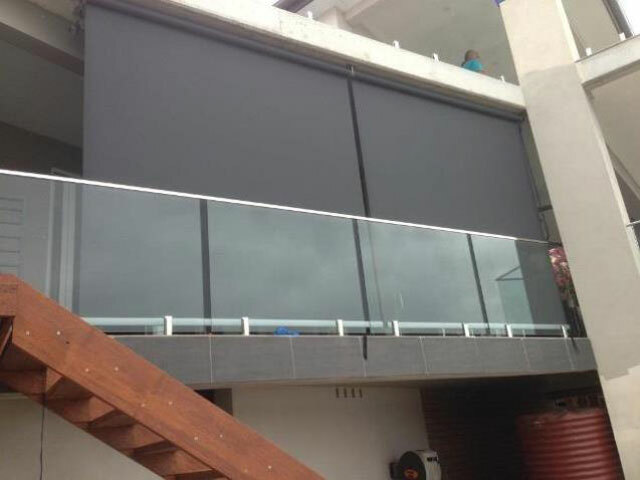 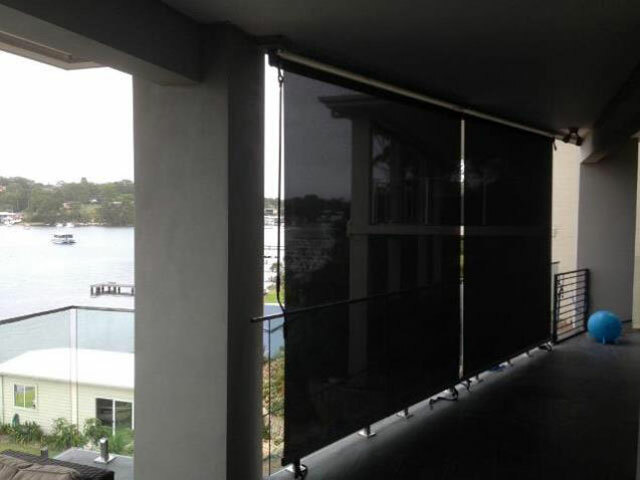 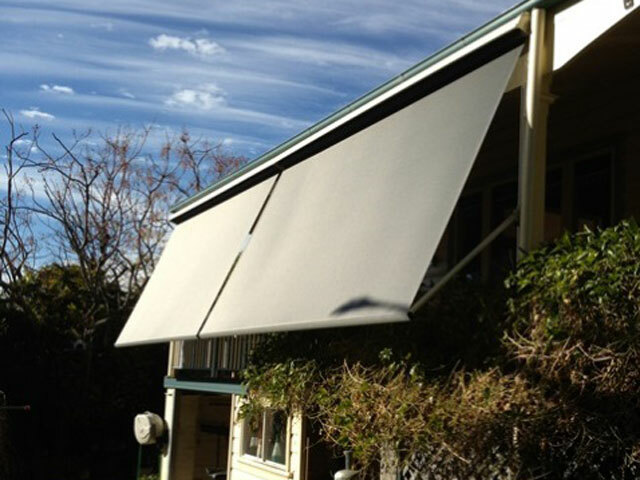 Operated as a spring-loaded blind they provide great coverage to your outdoor entertaining area or against a window. 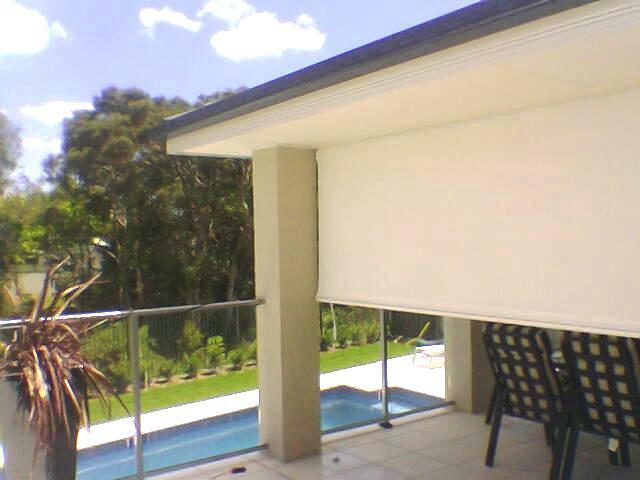 Very well suited for sun protection whilst still providing air flow. 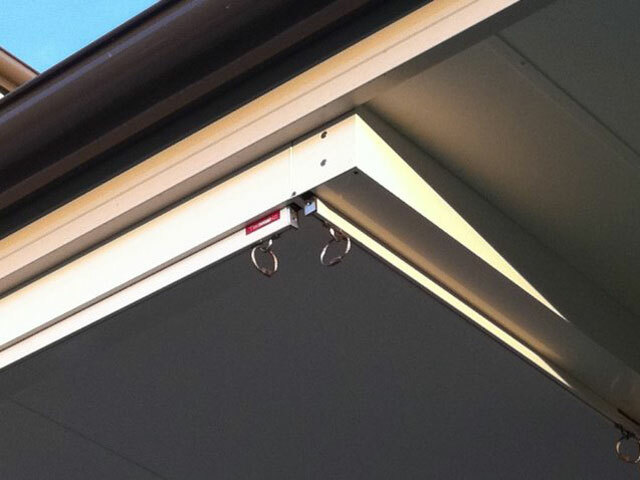 A simple mechanism with stainless steel clips used to lock the base rail to the floor or to posts. 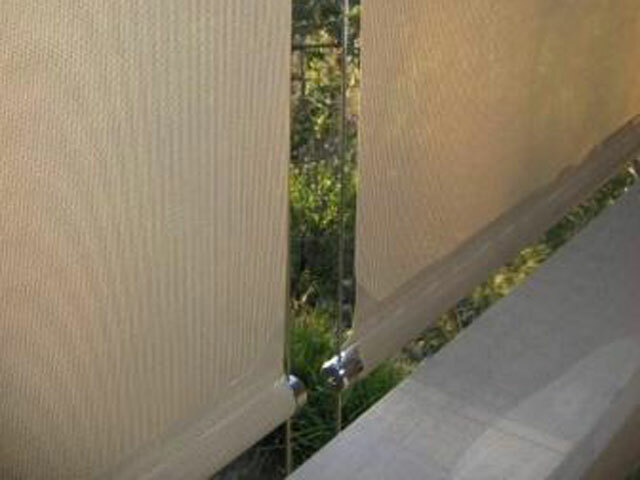 Wire guides - typically used with spring operation and used for window coverings. 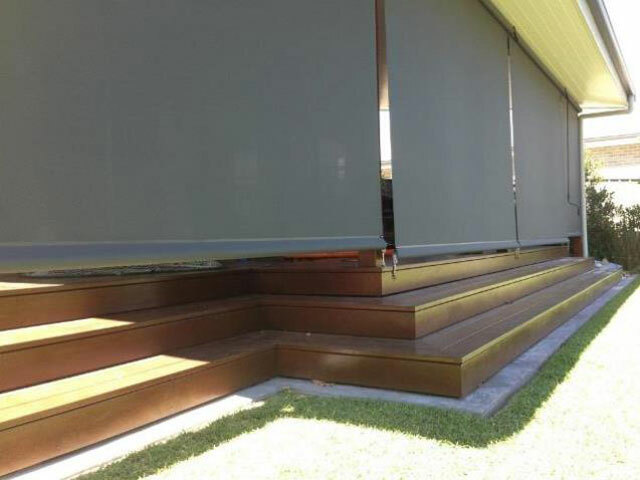 Provides privacy and allows ventilation. 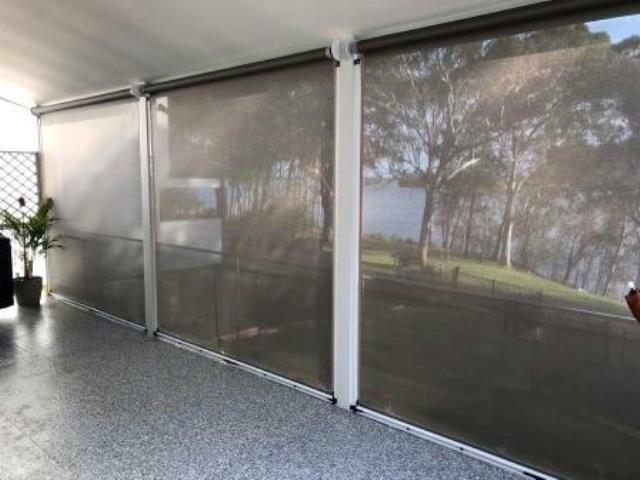 We use marine grade stainless steel cables making them perfect for use in coastal areas. 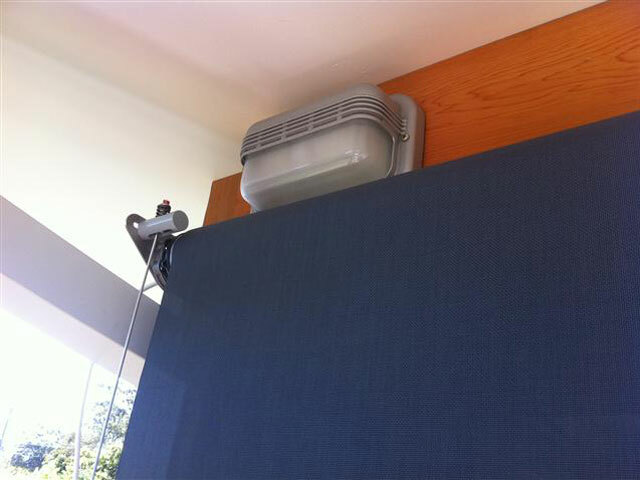 - Open Headbox: Increases air circulation around the blind and reduces the temperature, which can reduce the stickiness of clear PVC blinds. 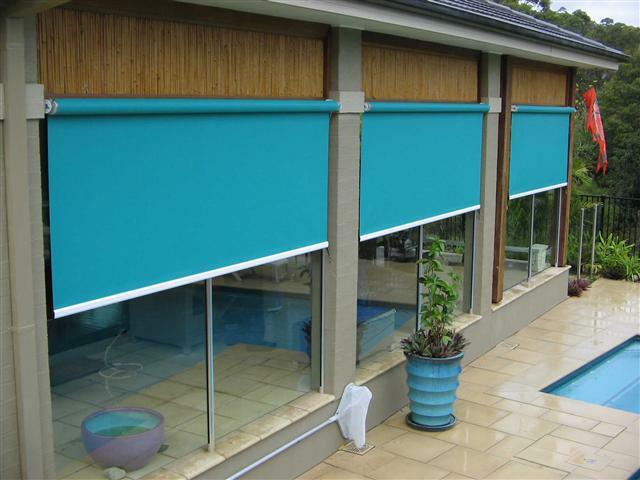 - Open roller - a modern look and less componentry means the cost is reduced. 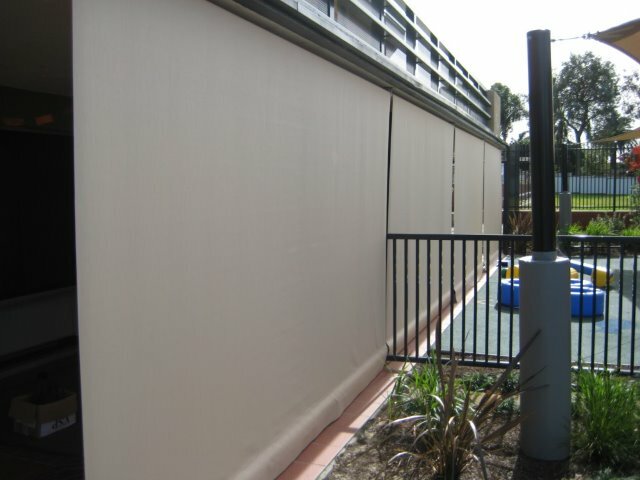 Material choices - Choose from a large range of colours and fabric types including clear PVC and shade mesh. 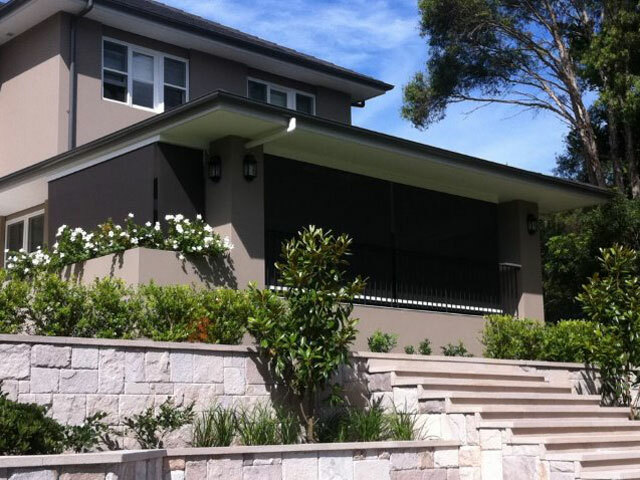 See our information in relation to the pros and cons of each option below. 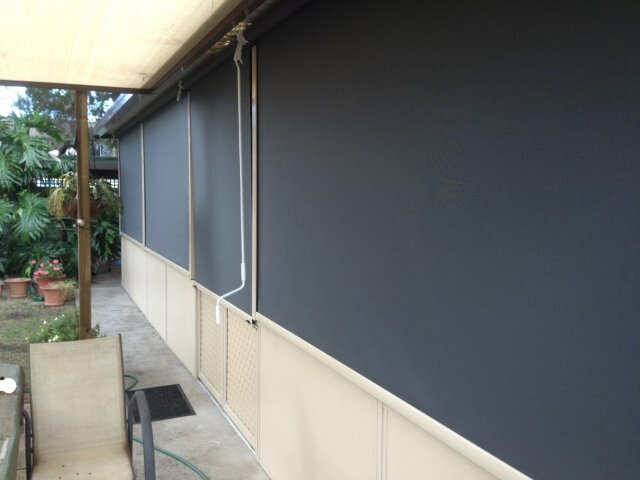 Check out our Outdoor Blinds photo gallery to see examples of our work and find the solution that is right for you. 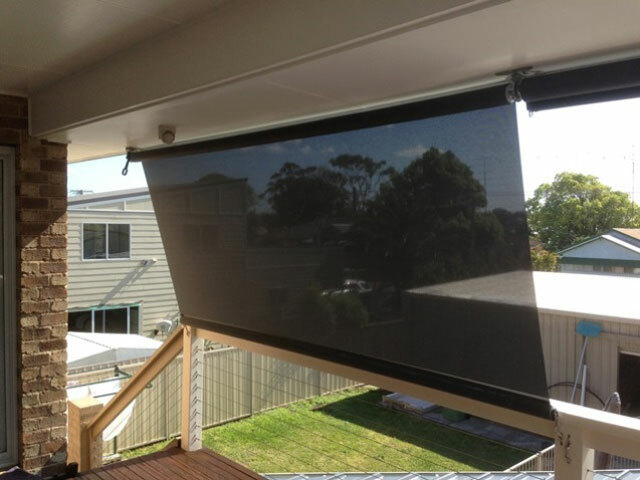 Motorised - full control of your blind with the touch of a button. 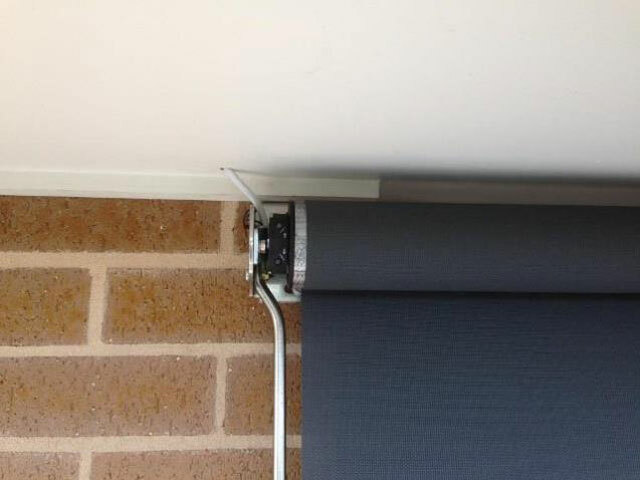 Stop the blind at any point. 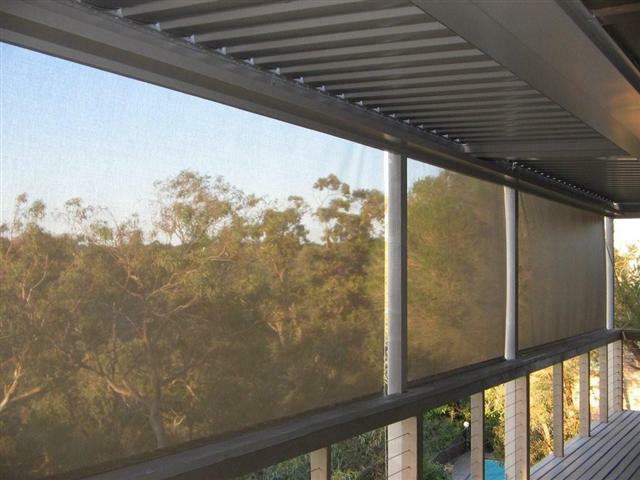 Non-motorised - options here include an automatic spring operation which allows you to manually adjust the heght of the blind whilst using hold down clips to the ground or post. 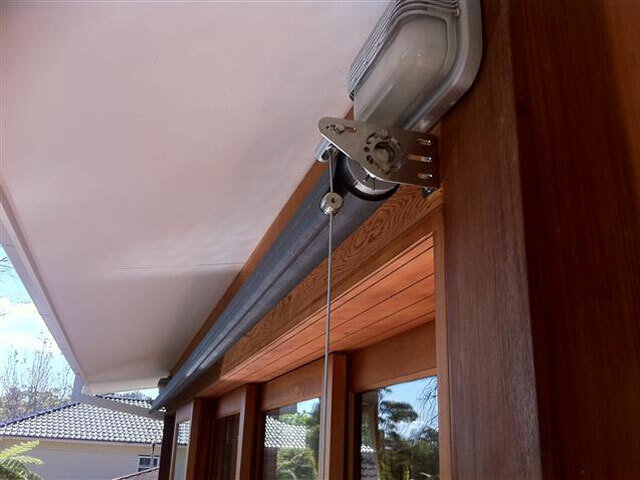 The other alternative here is for a fully manual wind up crank mechanism. 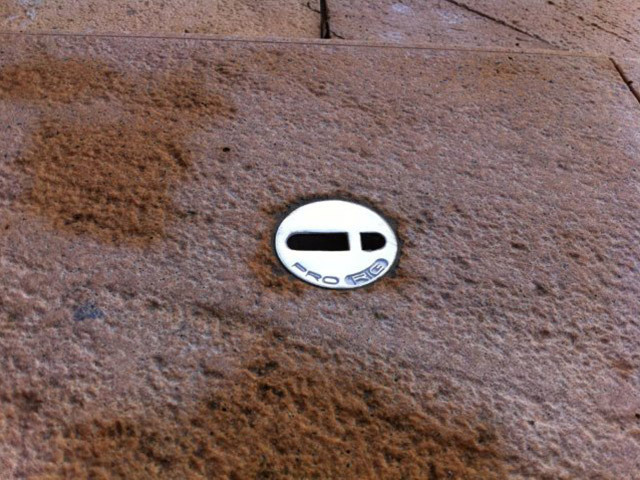 The geared crank ensures its easy to wind up with minimal effort. 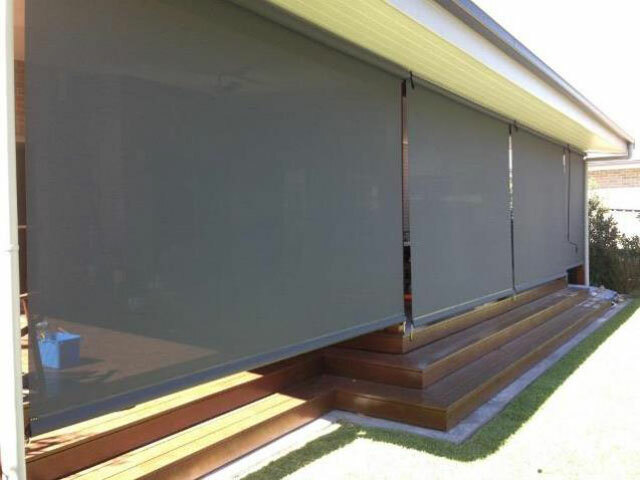 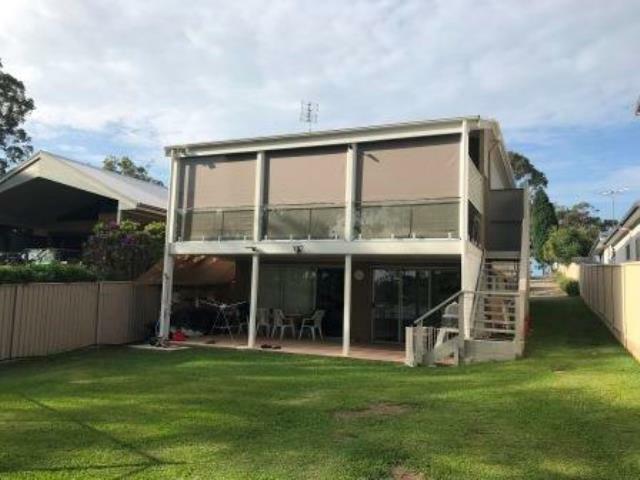 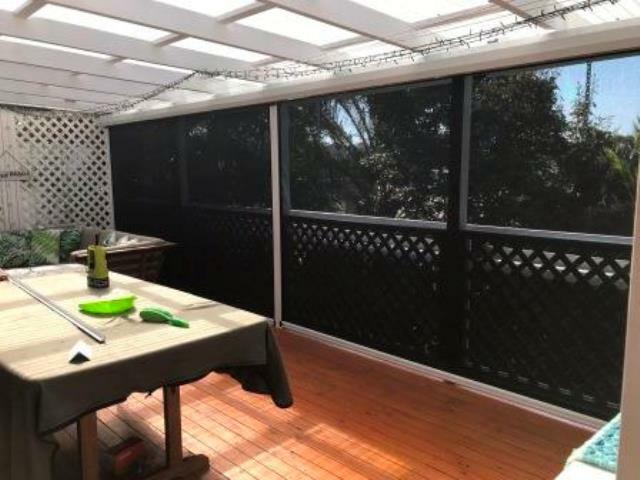 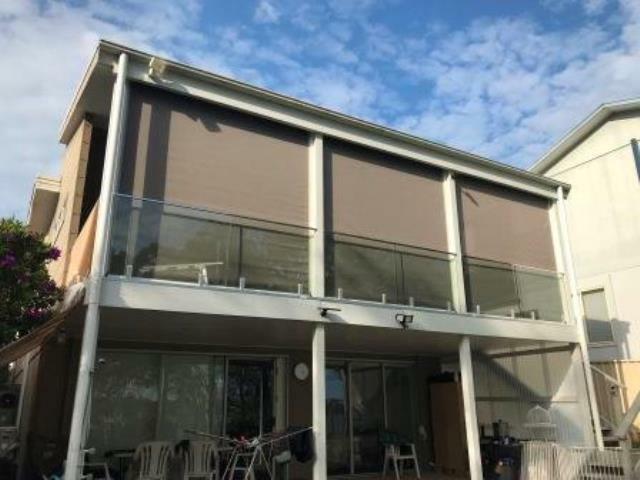 Outdoor blinds are a very popular option for extending outdoor living areas or providing protection against the elements in both doemstic and commercial settings. 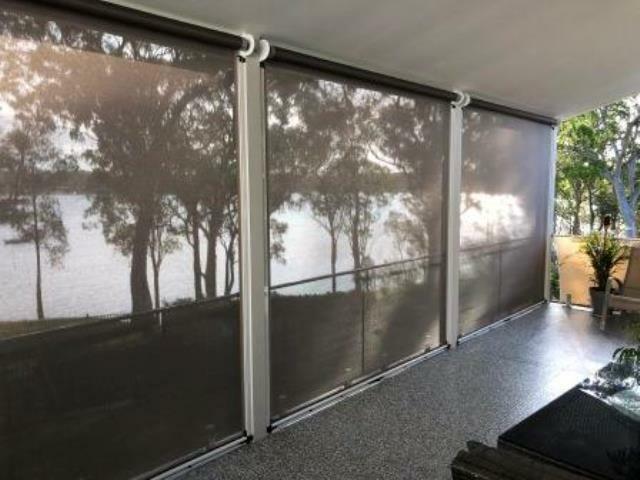 We have installed many outdoor blinds in domestic situations that have changed the way people use their outdoor living areas. 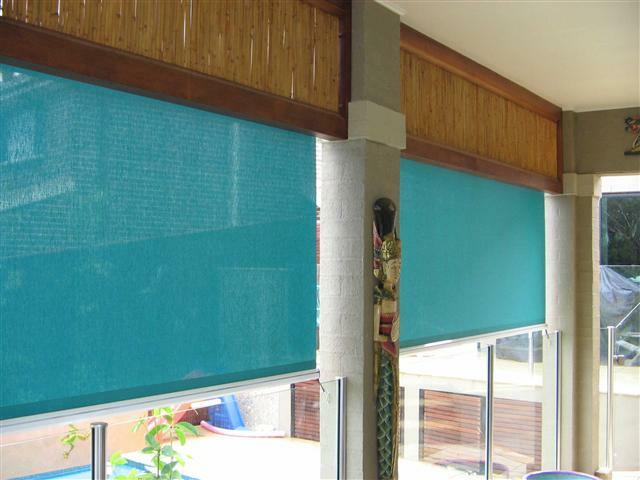 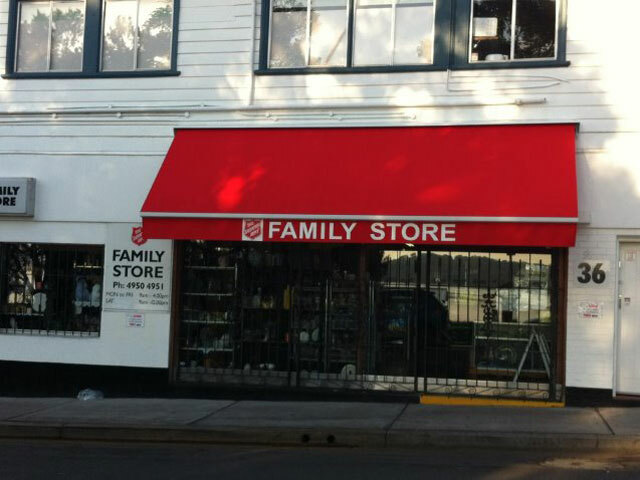 We have also installed blinds to provide window covering or privacy. 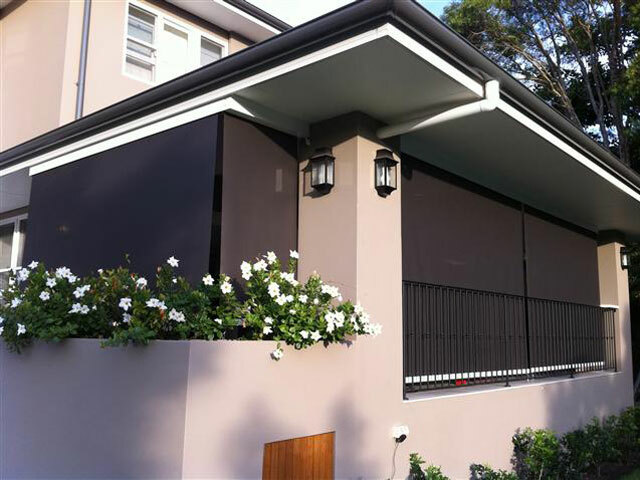 Window covering Once sunlight hits a window, the heating problem is a more difficult one to solve - outdoor blinds prevent the sun from hitting the glass and transferring heat inside. 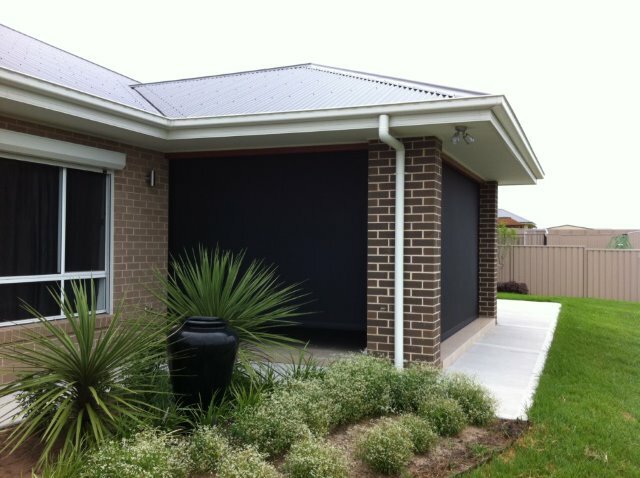 Cool your home by up to 15 degrees, reduce your carbon footprint and save on air conditioning bills. 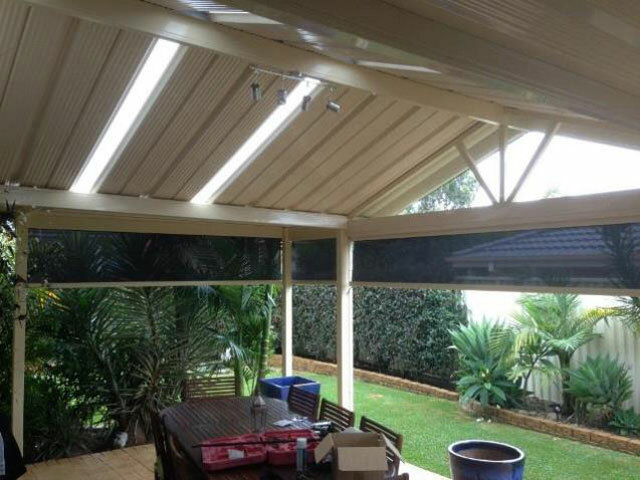 Extend your outdoor living area Enclose a pergola or outdoor area to protect against insects, sun, wind and rain. 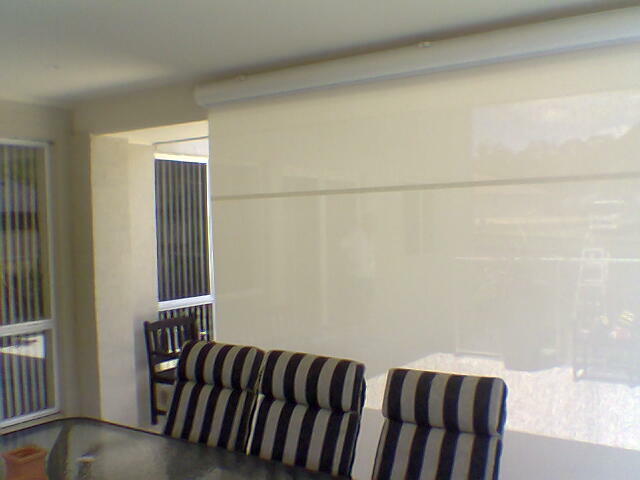 Commercial applications are varied and numerous. 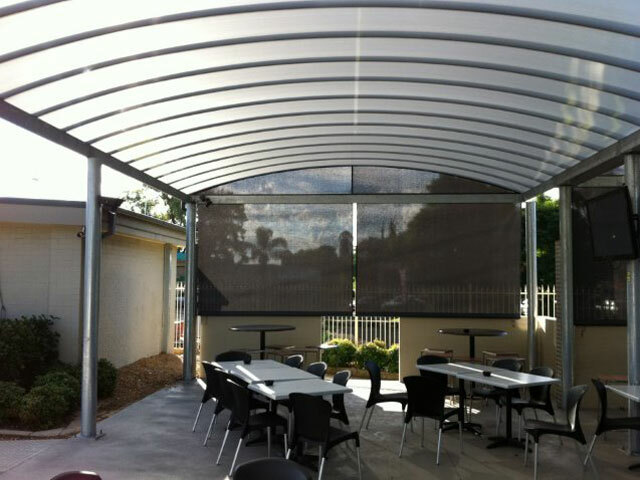 A very popular choice for cafes to make their outdoor eating areas more comfortable for patrons. 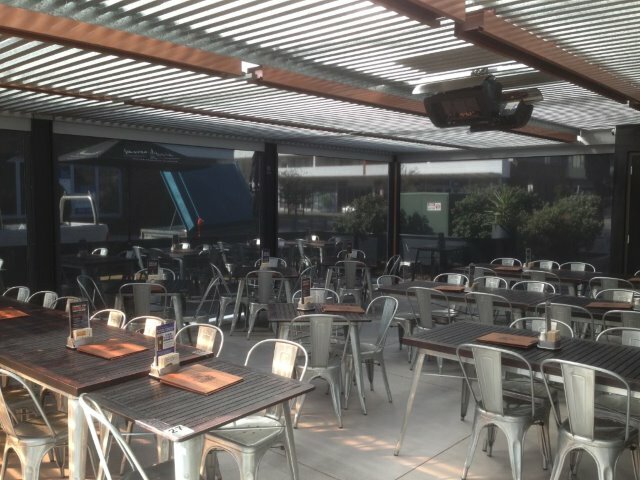 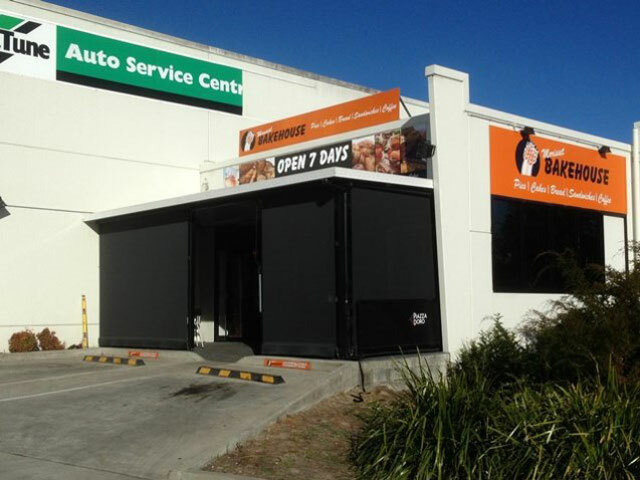 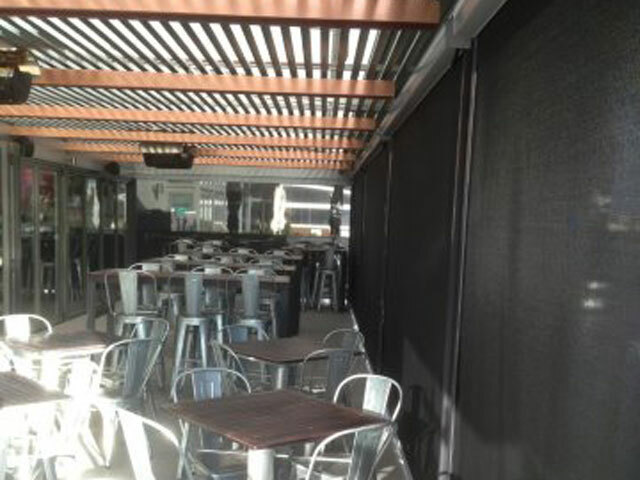 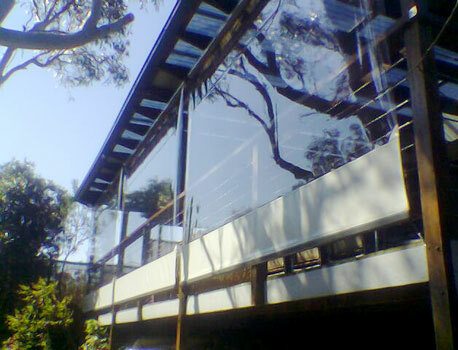 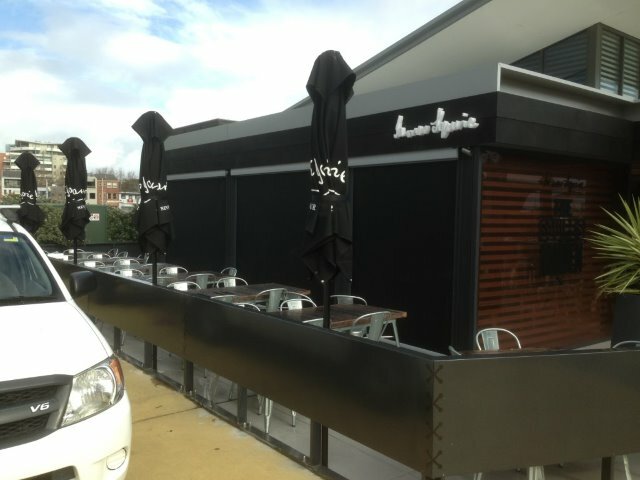 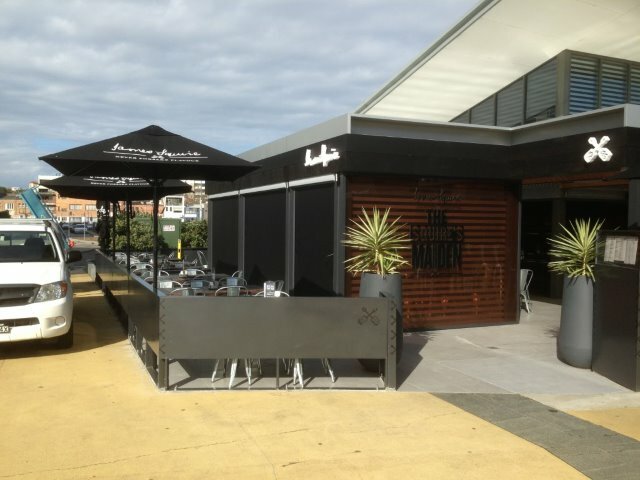 Restaraunts extend outdoor seating seasons using clear PVC or shade mesh blinds. 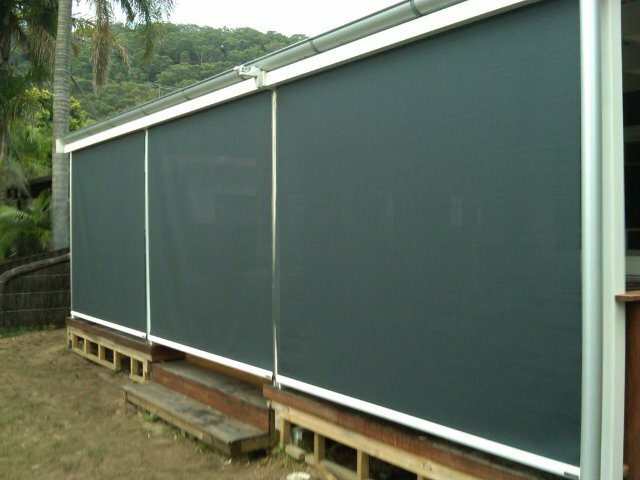 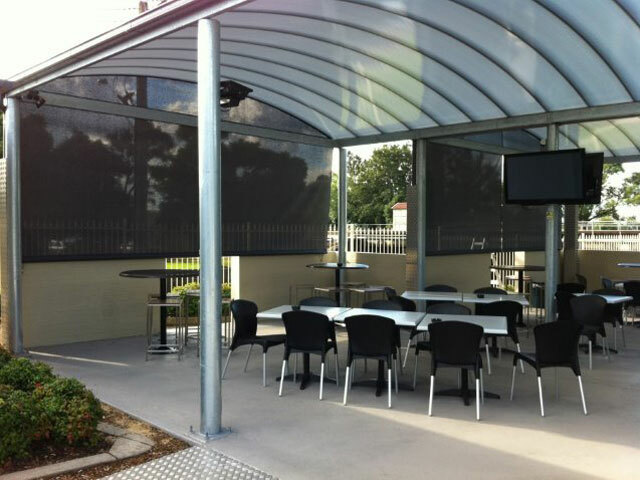 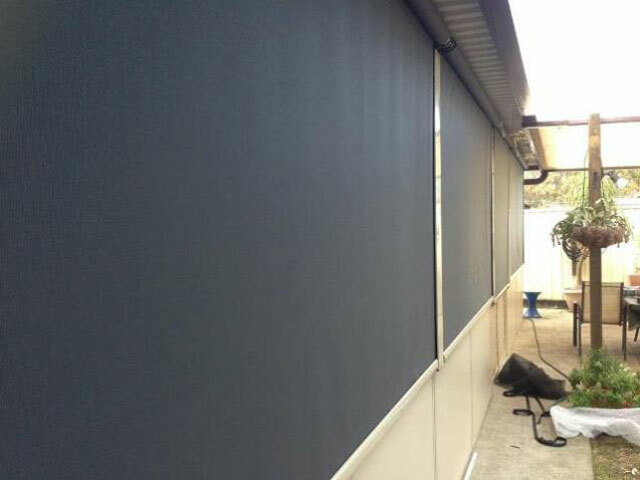 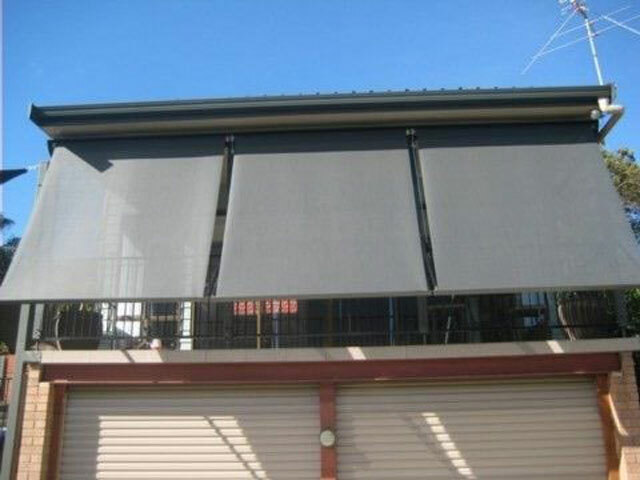 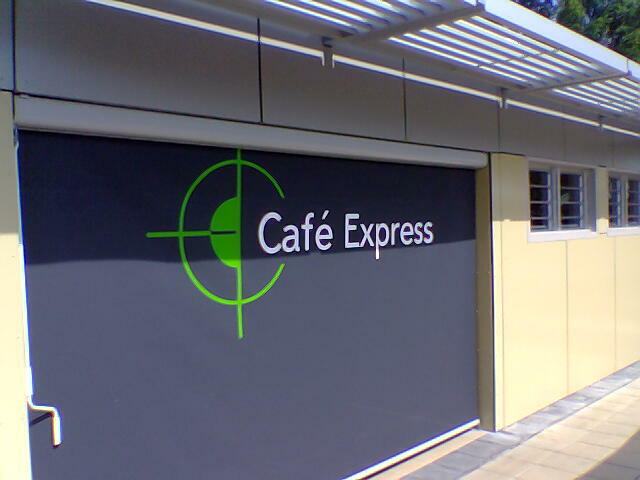 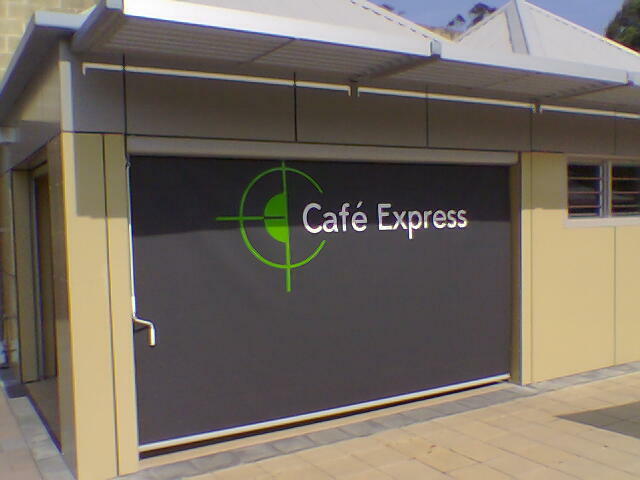 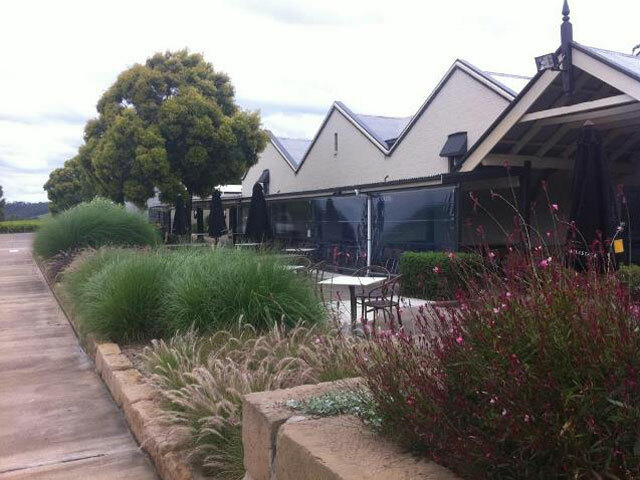 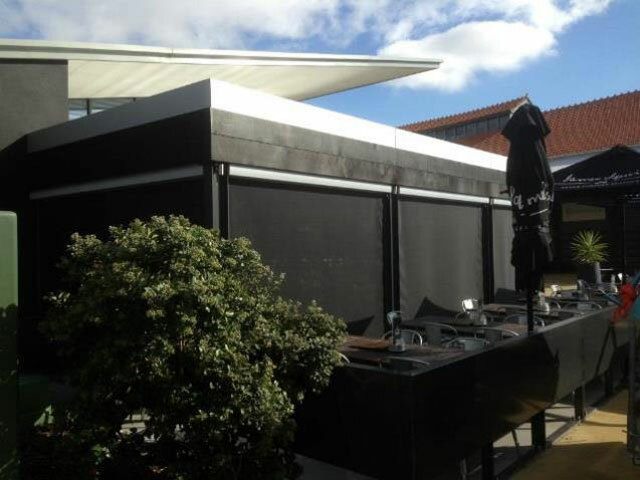 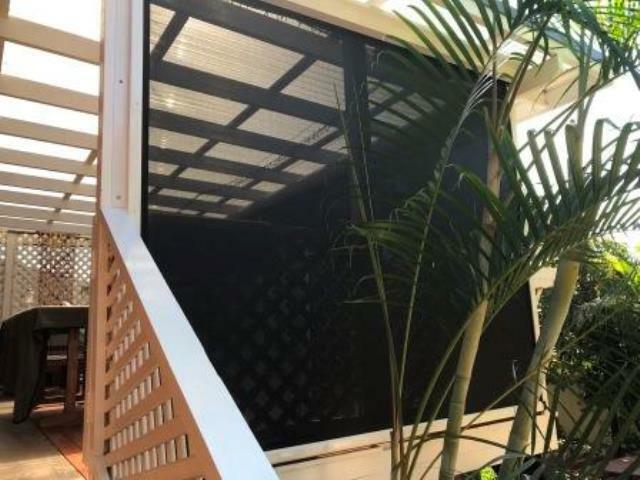 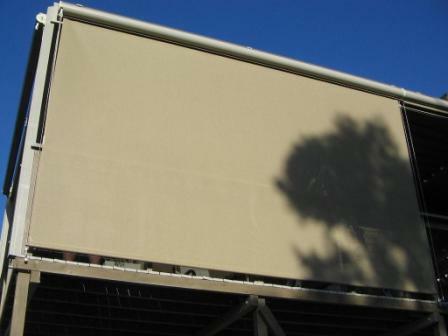 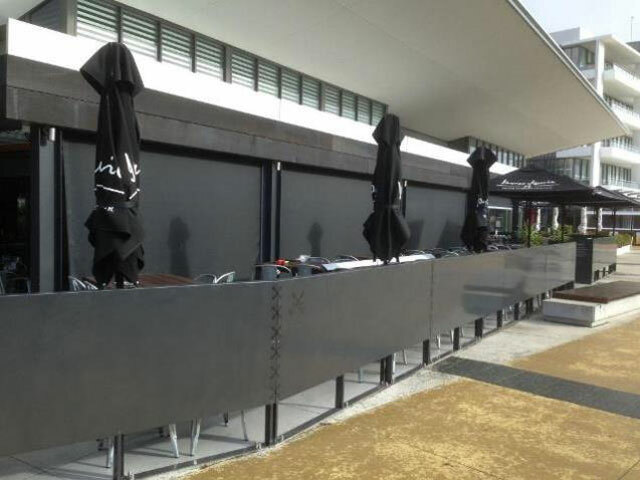 See our case study of shade mesh outdoor blind installation at a cafe in Wollombi.